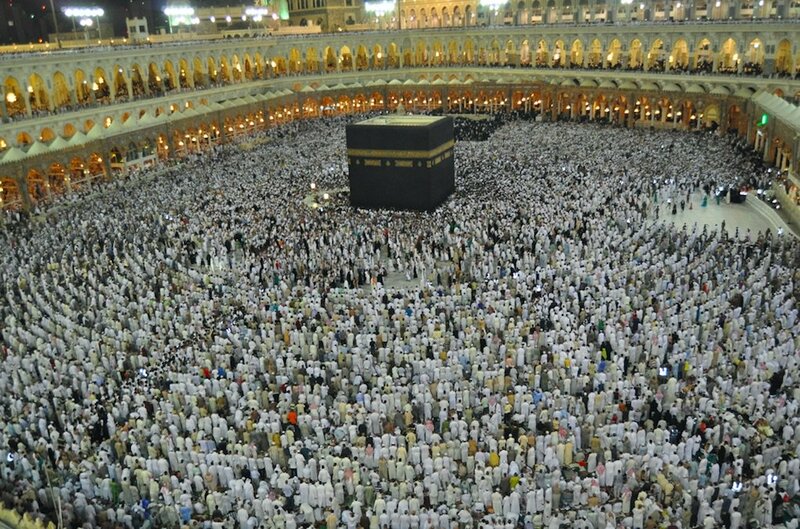 Last week, the annual Hajj took place in Mecca (Makkah) and the other holy places nearby. 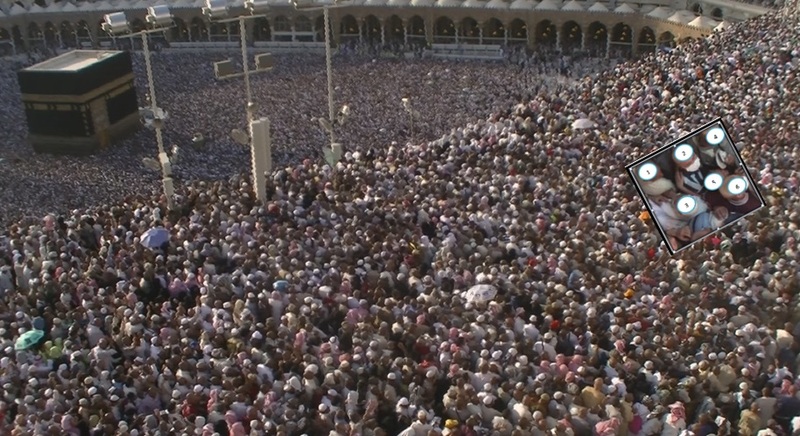 This Muslim pilgrimage is one of the world’s largest crowd events – the official figure for those attending last year was 1,862,909. The Hajj has been called the world’s ‘global gathering’ because it is a place where Muslims from all over the world come together. The Hajj has also been the scene of a number of tragedies, including the crush in 2015 where over 700 people died at a crossroads near the holy city of Mina. This post was originally published in John Drury’s personal blog The Crowd. John is the lead of the Crowds and Identities’ Research Group.